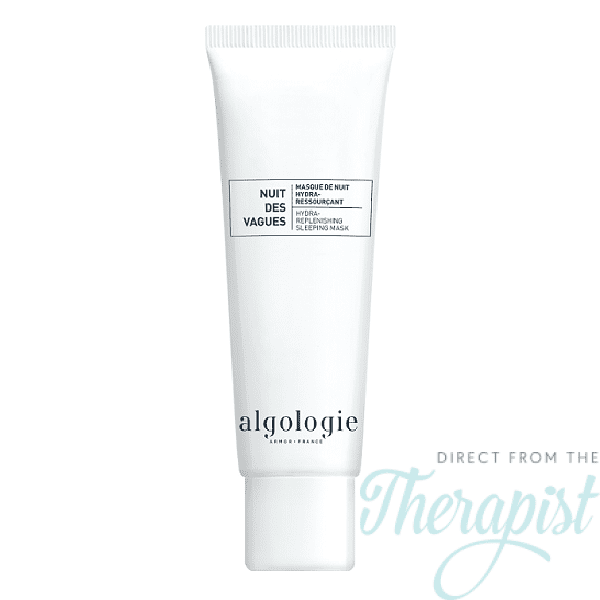 Algologie Des Vagues Hydra Replenishing Sleeping Mask An ultra fresh and soft jelly cream that is light and totally non-oily. are ready to face the day. 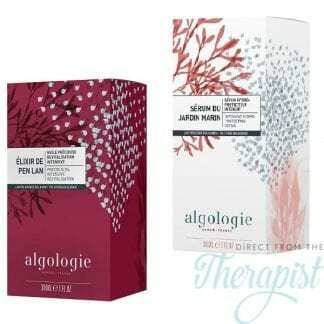 Algo4 Marine Extract Complex: 4 seaweed extracts to protect, oxygenate, nourish and stimulate skin. Codium: Acts as a natural moisturising factor. 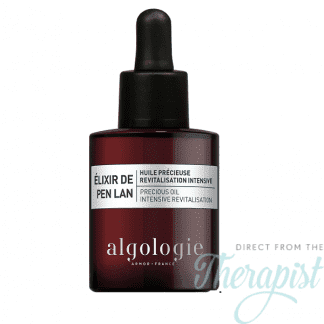 Hyaluronic Acid: Very powerful and instant hydration leaving skin fresh and comfortable. Aloe Vera: Quenches a dry thirsty skin and retains moisture. Salicornia: Reduces trans-epidermal water loss. 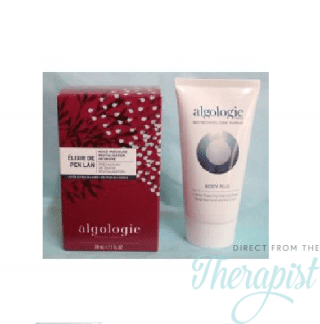 Allantoin: Sooths, repairs and freshens skin. night long. Can also be applied as per comfort mask instructions below.